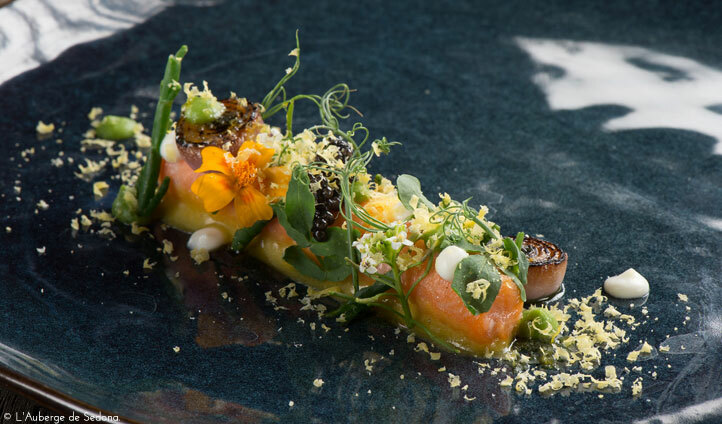 It comes as no surprise that l’Auberge de Sedona has already won countless awards—surrounded by Sedona’s spectacular natural beauty with a stand-out spa and to-die-for restaurants, it’s the perfect refuge for all those looking to unwind and indulge. Whether you choose to mountain bike or meditate, take a helicopter tour or have a head message, l’Auberge is there to meet all your needs. 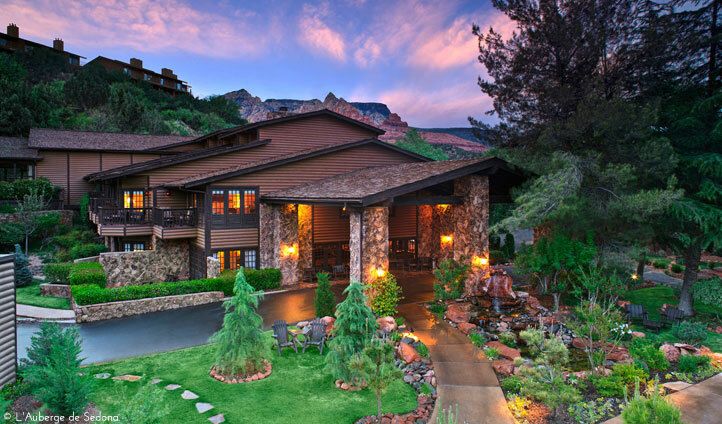 Nestled in the heart of Sedona’s Red Rock Country, l’Auberge boasts by stunning views on all sides of rugged multi-coloured stone formations, dense green pine forests and peacefully meandering blue rivers and creeks. And at only 90 minutes from Phoenix and the Sky Harbour International airport, l’Auberge is easily accessible to all, while still making you feel worlds away from the hustle and bustle. Choose between 62 exquisite cottages and 21 stunning guest rooms fitted with cosy wood burning fires, sumptuous king size beds and spacious patios where you can soak up Sedona’s awe-inspiring red rock views—the perfect retreat after a long day of exploring the Grand Canyon State. Vista Cottage is a personal favourite for its 180 degree panoramic views over the state’s iconic Giant’s Thumb, Elephant Rock and Snoopy Rock. Yoga, meditation, stargazing and forest bathing—this is one retreat you won’t ever want to leave. The icing on the cake is the spa whose ‘blending station’ (modelled on an apothecary) is full of natural, organic, hand crafted oils such as rosemary of juniper, which is said to boost vitality.